My neighbor, and expert fishing guide, took me out for a fishing trip yesterday! It was dead low tide at 7 AM but Bill was unfazed, he loaded up his 28 foot Grady White and headed out of Pine Island Sound and navigated through Boca Grande Pass. We caught bait fish along the way and continued on until we were about 30 miles off the coast of Sanibel. The waters were azure blue. By the end of the the day, we had caught several kind of Snapper, a Remora, and this big beautiful Grouper. That night I ate the best grouper I’d ever had. 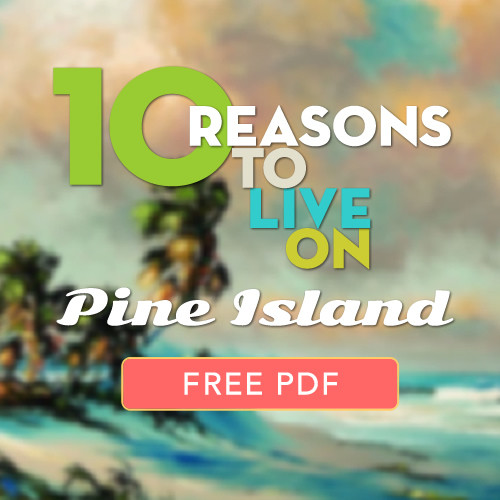 Want to fish on Pine Island? 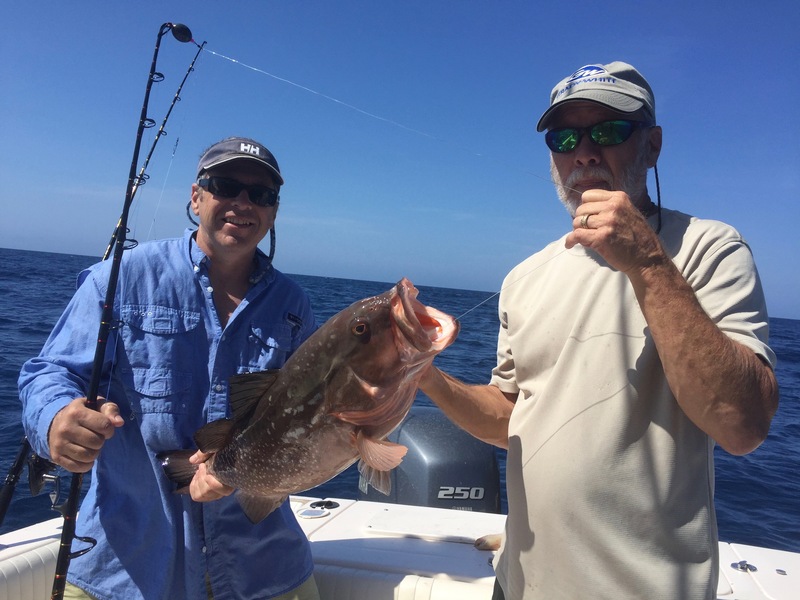 Check out Bill Schwalm’s Better Days Pine Island Florida Fishing Charter Service. He’s a great guy, knows his stuff and is highly recommended!